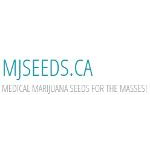 We sell high quality medical marijuana seeds, which come in the breeders original packaging, with guaranteed stealth delivery option available. 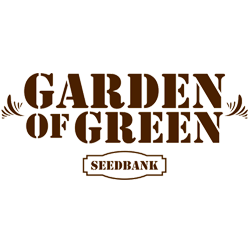 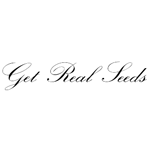 Get Real Seeds offer only the finest quality Cannabis seeds bred from original carefully selected plants such as Afghan, Northern Lights, Skunk, and Haze. 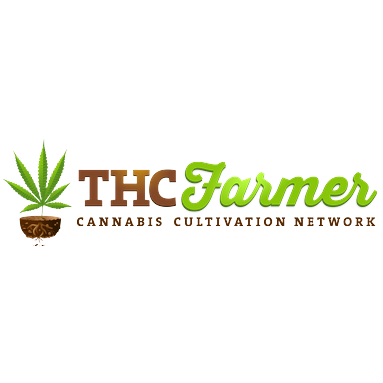 THCFarmer is a retailer of cannabis seeds and online community that was founded in 2008.